NutriBoost is a leading provider of wholesale nuts. We source and distribute only premium quality and it is our mission to do so in combination to contribute to the social en environmental development in the origin countries. 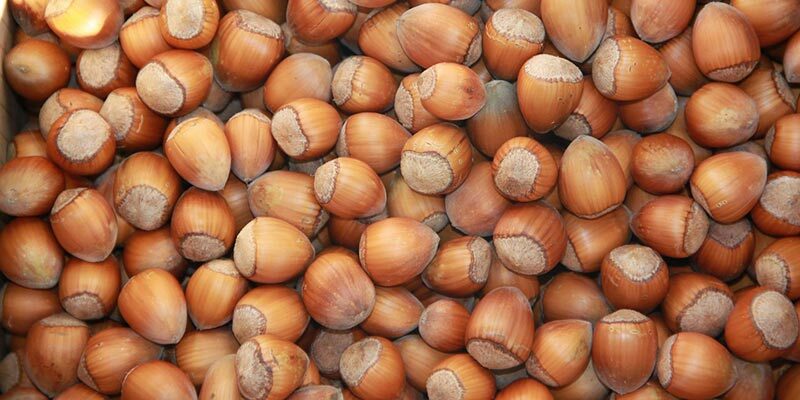 We offer a wide variety and types of nuts. 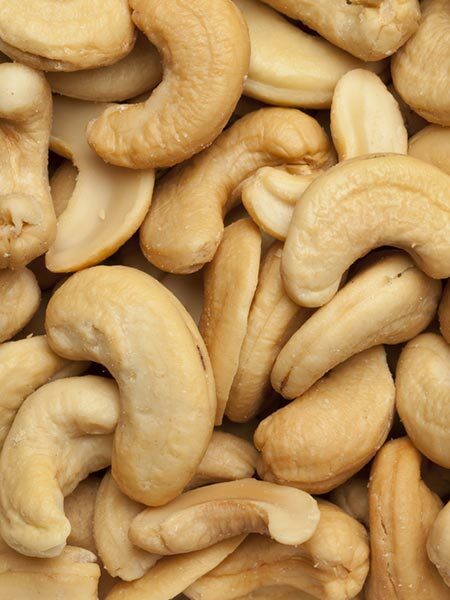 Our best sellers are almonds, cashews and walnuts. All nuts are organic certified. Different origins are available, please get in touch for further details.